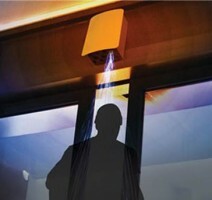 Commercial Security | SafeT Systems | Easy. Enjoyable. Secure.